Querétaro is located in the center of Mexico and has three declared sites Heritage: the historic center of the capital city of Santiago de Querétaro, Five Franciscan Missions in the Sierra Gorda and the Living Traditions of the Otomí-Chichimeca Toliman. Also, Querétaro was the word chosen in the year 2011 as the most beautiful of our language. The typical cuisine queretana includes dishes such as striking Chicken with mole (Mole is a sauce), corn bread, Pumpkin and walnut, the huevos to Ant with olive oil. To find stay hotels in Queretaro I recommend visiting Expedia.mx and take a look at traditional hotels and haciendas. 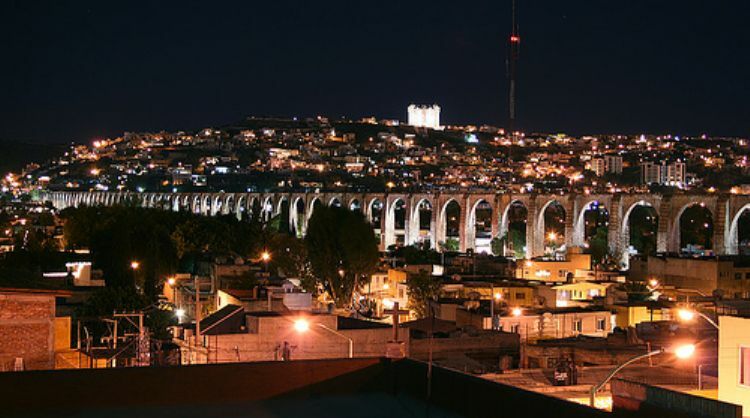 Clearly, I feel that Querétaro is a unique place in the world, and would love to be my first place to visit in Mexico. 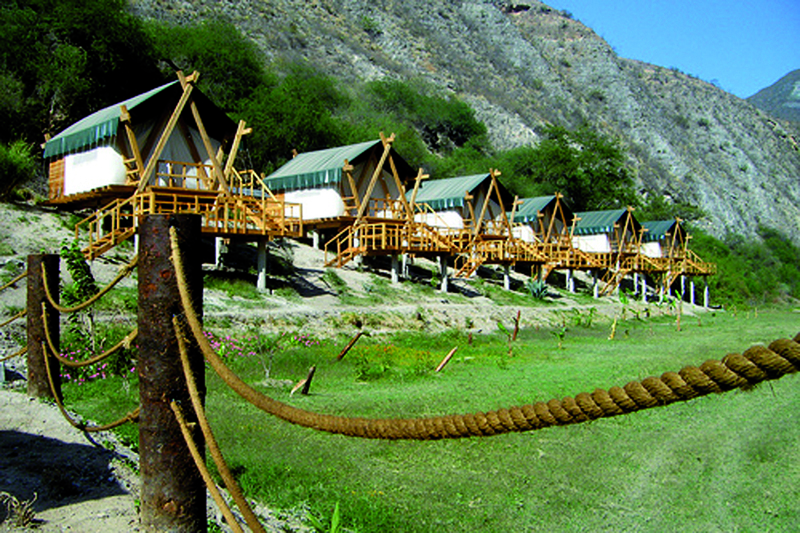 If you want more information you can visit the Web Tourism Querétaro.